MPE combines the process knowledge and resources of an engineering firm with equipment fabrication and supply capabilities to provide quality plant solutions. 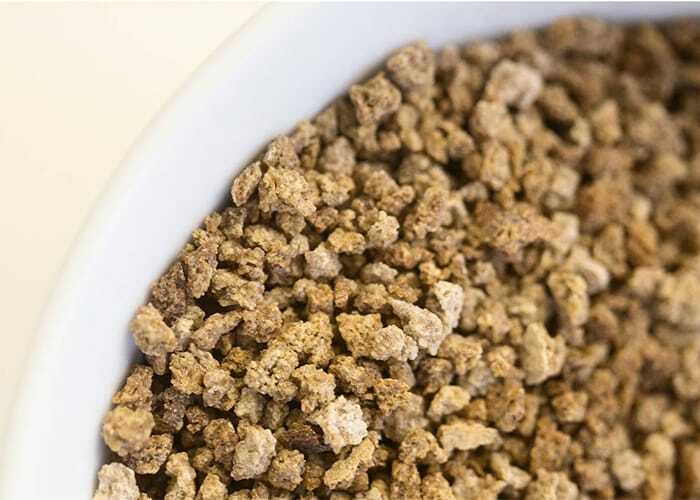 Creative process solutions for the food, chemical, bulk, and pet food industries. MPE combines over 65 years of expertise in process systems integration to deliver quality systems unique to your application. We generate modular 3D models that would fit into any process system. We are equipment-neutral and begin every project with a flexible approach to solve your needs. 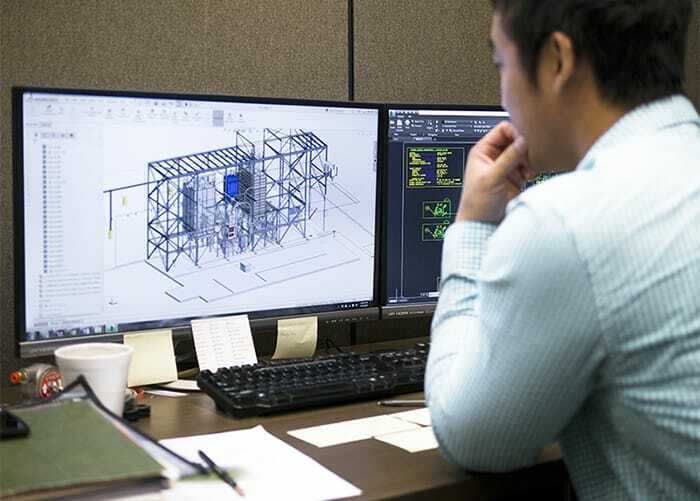 Through the development of 3D models for process systems integration, MPE engineers are able to pre-install all components. All our equipment are manufactured for easy-assembly. By the time of plant installation, efficiency is maximized and the job is done right the first time. From straight forward equipment upgrades to greenfield projects, MPE is your trusted partner. With varying recipes for popular breakfast biscuits and scaling production, Bakery Co. needed solutions for their large production demand. 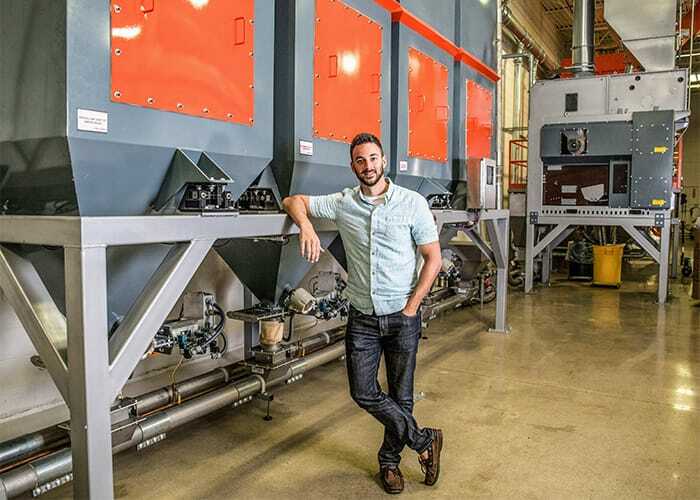 Featured Case Study: Ferris Coffee & Nut Co.
Ferris Coffee & Nut Co. reached out to MPE to modernize their operations. They wanted to achieve a higher level of food certification required by their wholesale customers as well as improve their coffee storage system, efficiency, and overall facility look and feel. At MPE we work hard to understand your business goals so we can create process systems that support them. No two processes are exactly the same. Neither are the products or applications they serve. At MPE, we work directly with you to design a system around your application. 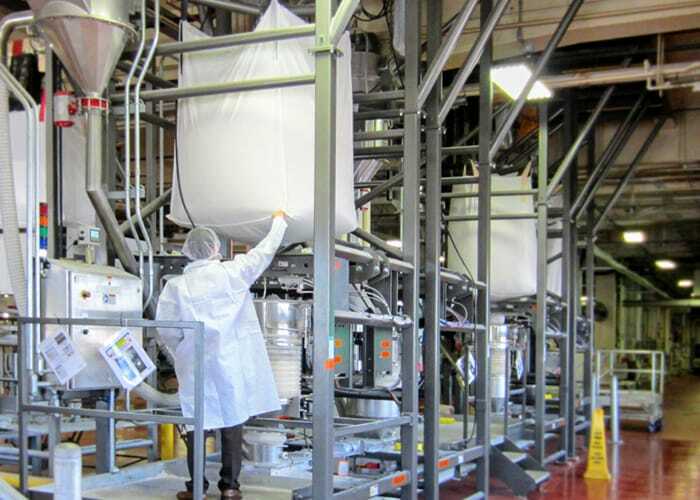 MPE specializes in custom process systems integration that helps streamline production. Because we're equipment neutral, we can source the best equipment for your system. —Sam Mirto, Director of Coffee at Ferris Coffee & Nut Co.